Lill Miriam sees things differently from the others. She’s preoccupied with the disappearance of the honey bees, but all of a sudden she herself disappears. Will she survive? Susan has a painful secret she can’t forget. Ruben is new to the country and has only one friend, Lill Miriam. Will he manage to find out where she’s hiding before it’s too late? Different ideas and memories run through the minds of the three young people. How are their lives connected? What’s true and what isn’t? Who is brave and who lacks courage? Who is valiant enough to stand for what they know to be right? Translation rights sold to Germany. 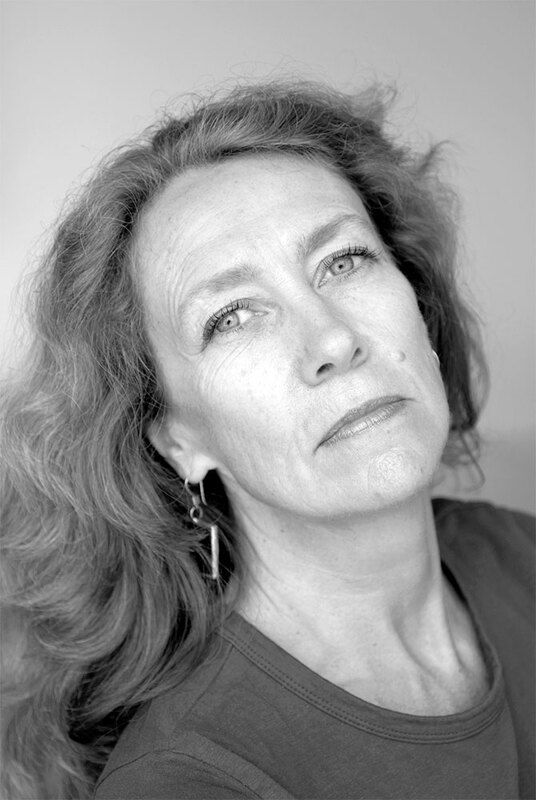 Marit Kaldhol (b. 1955) has written a number of award-winning books for children, young adults and adults since her debut in 1983. She has received several international children’s prizes for her picture book Farvel, Rune (Goodbye, Rune), published in 1986. For her short story collection kino (cinema), published in 2006, and novel søkeord: ayotzintli (search query: ayotzintli), published in 2010, Kaldhol received the Ministry of Culture’s Prize for Literature. 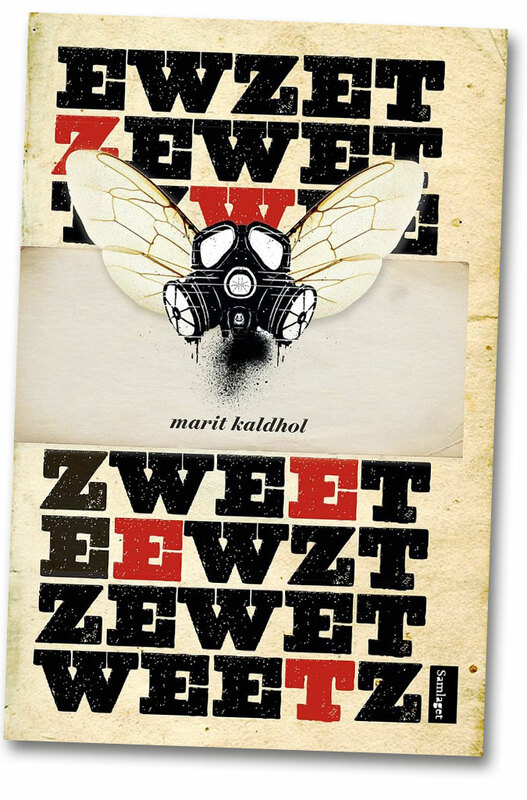 This novel was nominated to the Deutsche Jugendliteraturpreis in 2013.